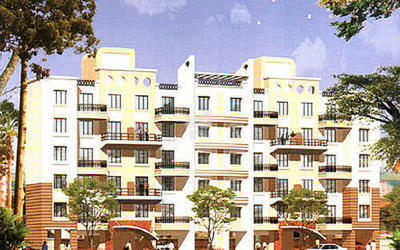 Delta Group was founded by Group of entrepreneurs & has a history of over decades attached to it. We ventured into the real estate business with small sized residential development in the western suburban area. Over the past eventful years as Builders & developers, Delta Group have completed under their group companies many projects in western suburban region. It would be safe to say, Delta Group is going steady & strong. We deliver our promises and in turn deliver smiles to the faces of our valuable clients by timely completion of projects. Today the Delta Group has emerged as one of the most preferred developers with bigger and more challenging projects being added each year. Today, the Group provides- elite mixed residential complexes- shopping arenas across prime locations at the western suburban Delta Group strives to be committed and transparent towards the clients so to march with confidence for future. 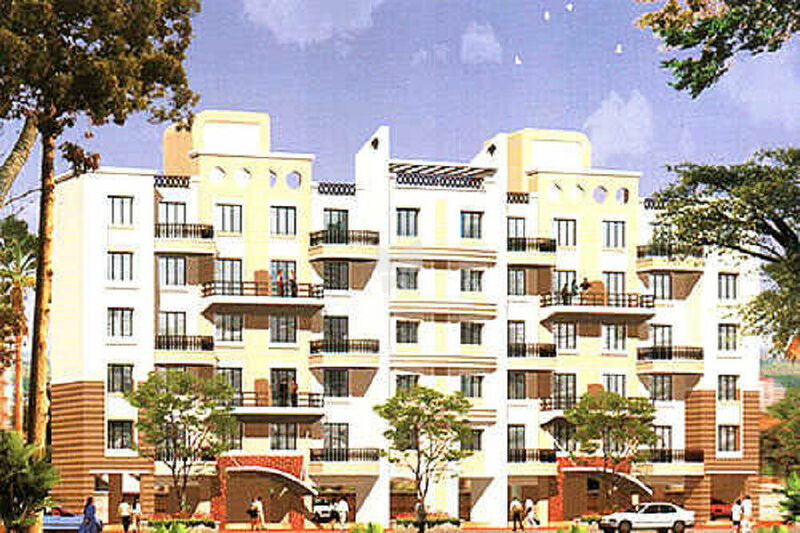 Projects By Delta Realty Pvt. Ltd.